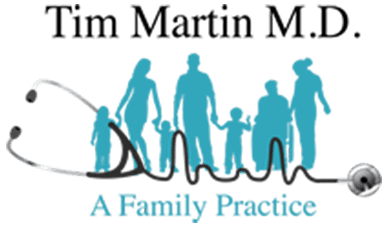 We have multiple products at our office that have been proven more effective than the flu shot at preventing the flu, and shortening the duration and severity if you do get it! In addition to preventing the flu, you will also get the added benefits of a healthier immune system in general, improved gut function, and improved brain function. All without having to get a shot! Come get IgG Protect (or SBI Protect for lactose intolerants) in capsule or powder form. Take it daily throughout cold and flu season. I add some daily to my morning shake! It is not possible to completely prevent the flu. If you do get the flu, or any viral fever illness*, we have Viracid available. This can be used immediately when you develop a fever related to the flu or viral illness, or can be taken daily throughout cold and flu season in place of IgG Protect. Viracid contains critical vitamins, minerals and amino acids important for immune boosting. It also contains Black Elderberry and Echinacea, which improve immune cell numbers and function. Do something natural for your health this cold and flu season. Take supplements that make you healthier overall, and prevent the flu better than the flu shot! *Viracid, IgG Protect and SBI Protect are intended to be used as supplements and are not for the treatment or diagnosis of any infection or illness. Do not use these products as a supplement for any bacterial infection or illness. Consult your physician if you are considering using these products. 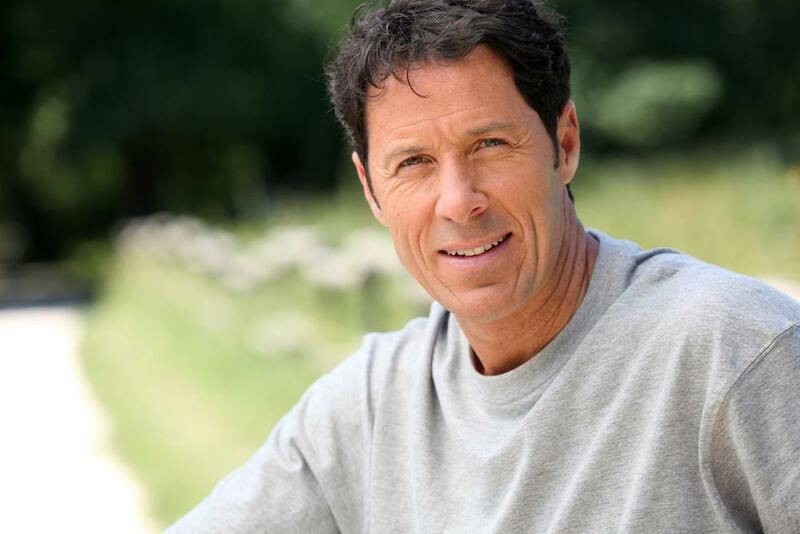 Low testosterone levels can lead to a variety of unpleasant symptoms that affect your physical and emotional health. Bioidentical hormone replacement therapy may help. If you or a loved one is caught in the dangerous web of opioid dependence, we’re here to help with the best tools available. Here’s how Suboxone can help break the chains of opioid dependence. 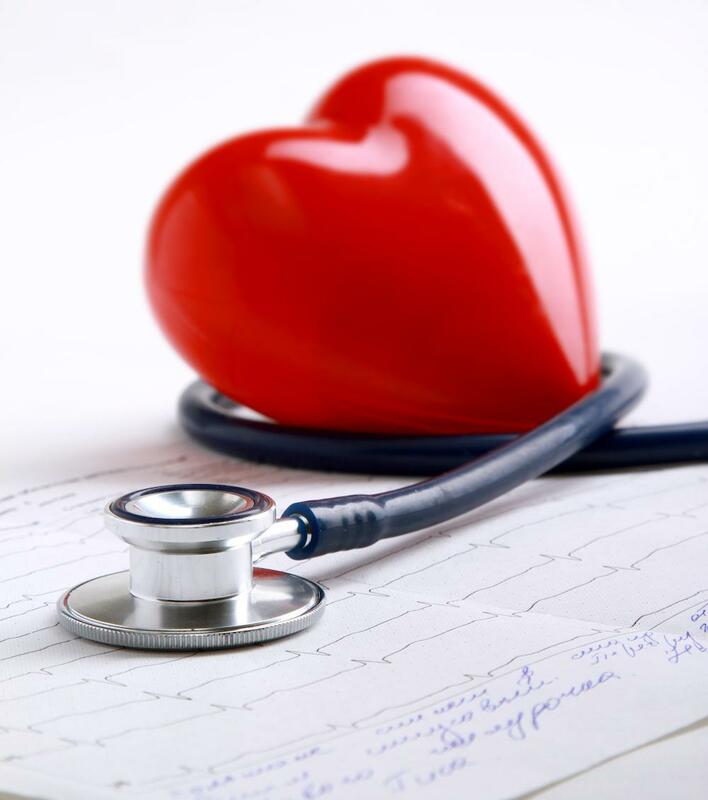 It's Heart Health Awareness Month: Have You Had Your Cardiovascular Screening? You may recall that a relative or two had heart problems. Are you at risk? A thorough review of your medical history and cardiovascular screening tests help educate you on your risks for heart disease and what you can do to reduce them. Imagine that one, highly innovative laser tool can tackle skin problems as diverse as unwanted body hair, spider veins, and wrinkles. Our Xeo® laser system does just that, and more. If your lists of New Year’s resolutions are more like reminders of broken promises, take charge of at least one of the line items — your weight. 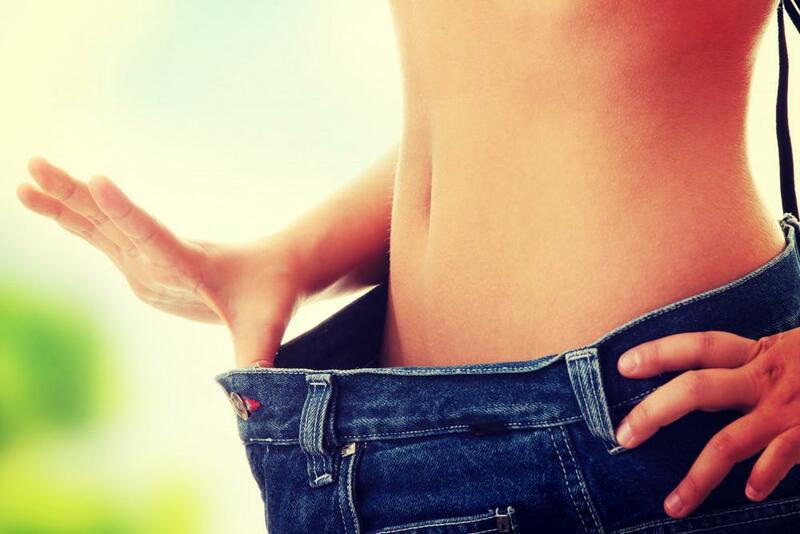 Through medically supervised weight loss, we can get you to your goals in the new year. 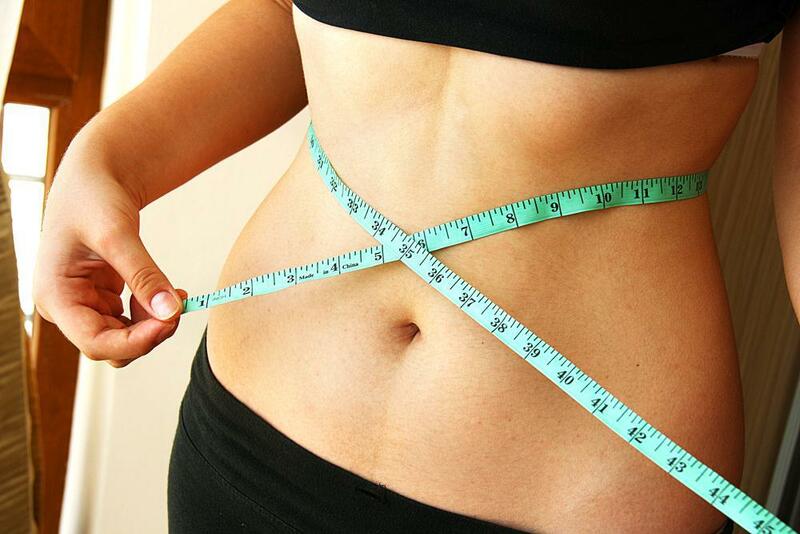 Your efforts to reach your ideal body shape are almost at an end. Finally, you see the finish line, but you just can’t reach it. Stubborn pockets of fat prevent you from crossing. Enter truSculpt®, which may provide the final push you need.